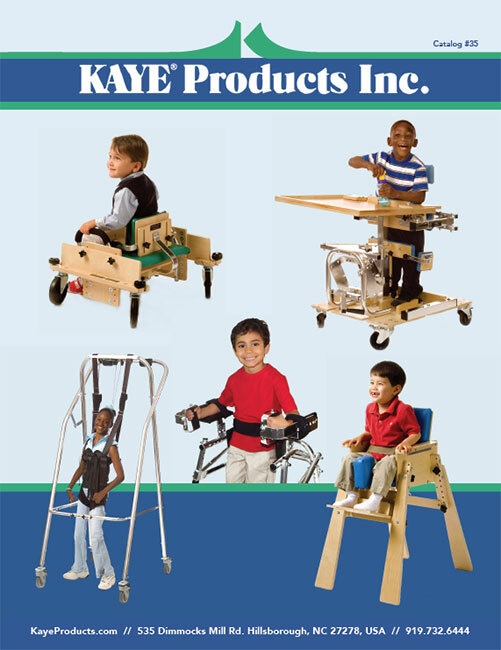 Kaye Products sells its products primarily through Durable Medical Equipment Dealers (DMEs). New DME accounts are required to prepay their first order by VISA/MasterCard, COD, check or money order. We also require that a copy of the DME’s retail sales certificate or business license be faxed to us at the above number. The certificate or license should show the DME name and indicate that the DME is a retailer, seller of tangible property, pharmacy, or wholesaler in the medical equipment business.